The Evan E. Worthing High Alumni Association is a 501(c)( 3) organization which acts as a liaison between Evan E. Worthing High School, its student body, faculty, administration and community. 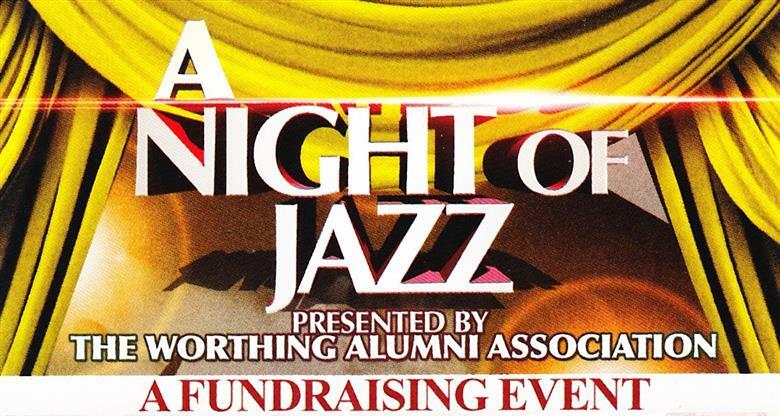 The fundamental purpose of the Evan E. Worthing High School Alumni Association is to serve as a stimulus by encouraging high school students to become aware of opportunities that will lead to becoming informed and productive citizens and to aid in the continued advancement and development beyond high school. Additionally, the Alumni Association is committed to award yearly scholarships to students from the Houston/Sunny Side community who wish to attend the following; four year college/university/ two year college and or trade or vocational schools. Members of the Evan E. Worthing High Alumni Association believe that education is the cornerstone of an enlightened, creative and productive society. Each year we seek individuals and organizations interested in partnering with us through continuing education programs that emphasize the benefits of higher academic performance.